As an HR Generalist for Acuity HR, Rachel plays an active role in partnering with clients to guide the advancement of their HR function and contribute to the success of their organization. Rachel is exceptional at HR analysis and executing on HR project work. She is experienced in many areas of HR, including employee engagement, policy development, performance management, and recruitment and selection. Rachel also manages operations for Acuity’s Head Office. She is an outstanding and vital member of the Acuity team and we have yet to find something that she isn’t amazing at! Rachel is a B.Comm (Hons) who graduated from the I.H. Asper School of Business with a major in Human Resource Management. She is a CPHR Candidate and achieved the top mark nationally in the National Knowledge Exam (NKE). 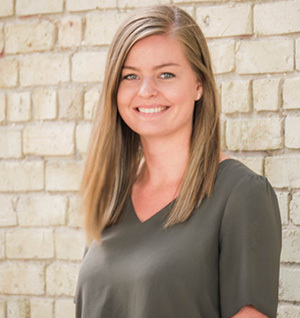 In 2018 she was recognized with the CPHR Manitoba Rising Star Award. Rachel is a dedicated volunteer who currently coaches Junior Varsity volleyball and sits on the Winnipeg Symphony Orchestra Gala Committee. See Rachel’s latest blog posts here.